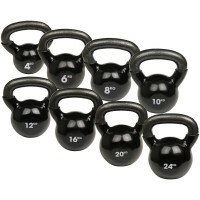 The Reebok Kettlebells are 100% cast iron with a heavy duty rubber dipped coating, adding durability and safety for the user and the studio floor. 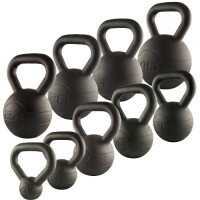 The integrated wide grip handle is perfect for heavy use and strength training which enables the bell to sit easily on the forearm. 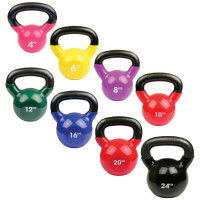 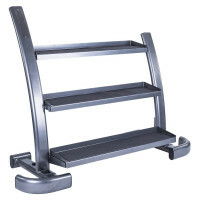 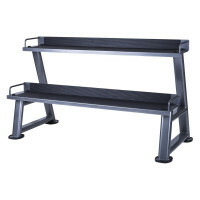 The weight is clearly displayed with a painted finish for easy in-class instruction and usability.